The last two years have been the strangest on record for the housing industry. An unprecedented housing boom increased throughout the 1990s and continued into the new millennium, thanks to relaxed credit standards, sinking interest rates, low unemployment and an insufficient housing supply. But signs now point to the impending end of the boom. In more than 100 U.S. cities, home prices have climbed at least twice as fast as household incomes since 1998, according to The Wall Street Journal with information from the economic consulting firm Economy.com. Home prices have risen nationally three times faster than incomes since the turn of the century, which has made home ownership impossible for more Americans than ever. This is a significant shift from the congruent price and income figures throughout the 1990s boom. In large cities like Atlanta, Las Vegas, Denver, Houston, Tucson and Charleston, S.C., home prices have outpaced income at an incredible rate. In Miami, for example, incomes have risen 16 percent, while home prices have increased 58 percent since early 1998. New York's Long Island suburbs have seen just a 14 percent rise in incomes as compared to an 81 percent increase in home prices. Boston home prices have gone up 89 percent, while incomes have increased only 22 percent. These factors have contributed to the difficulty for first-time home buyers which has caused a decrease in demand, which points to an eventual slowing or reversal of the rampant price appreciation of the last decade until the market becomes affordable again. The Wall Street Journal quotes Allen Sinai, chief global economist of Decision Economics Inc., a forecasting firm: "I have never seen an asset market -- whether it's stocks or real estate -- that has boomed to excessive prices ... without a serious downturn. I really doubt we will escape" without price corrections in some cities, he says. "Asset prices don't go straight up forever." 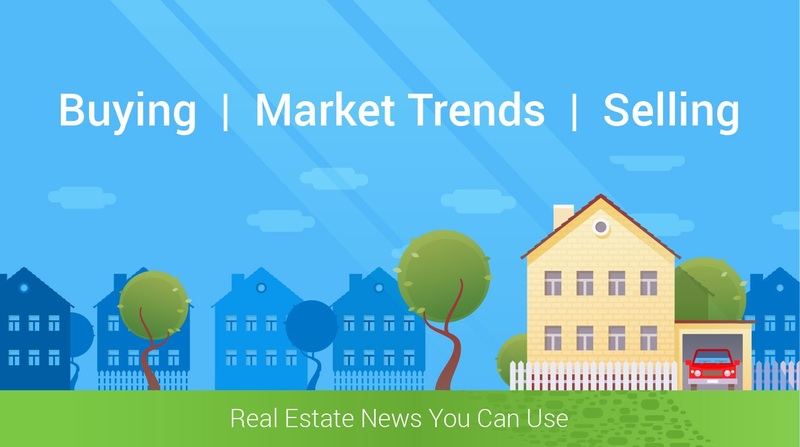 Even with a downturn in the real estate market looming on the horizon, home sales are still headed for another record year, and low interest rates alone could prop up the market as long as they last. Mortgage delinquencies are near their highest level in ten years, and 1.23 percent of mortgages are in the foreclosure process, a new record. Market observers say it's only a matter of time before lenders pull back further. Many lenders are tightening credit standards for high-risk borrowers as a result. The current boom was thanks to major changes in the mortgage business over the last ten years, including the growth of Fannie Mae. Along the way, lenders began using computerized loan-approval systems that make it cheaper to process mortgages and easier to identify at-risk borrowers that deserve credit. The first sector to show slowing is the high-end home market. Because of “overpersonalized” big-ticket properties, the pace of house auctions nationwide has surged. Overall, 2001 auction sales were up 30 percent since the mid-1990s to a record $54.5 billion, according to Bloomington, Ind., research firm the Gwent Group. Part of the appeal for sellers, of course, is the chance for a quick sale. At a time when pricey houses are lingering 18 months or more on the market, an auction can take as little as six weeks from start to finish. That's a big plus for cash-strapped homeowners. Low interest rates are the only continuing positive trend of the housing market. Low rates average now less than 6 percent for 30-year fixed-rate loans, the lowest since the 1960s. Prices could take a major turn if rates begin to go up again. Real-estate analysts believe that if the housing market stalls, some areas will continue to grow modestly while other markets gradually go soft, rather than pop. That's because unlike stockholders, homeowners don't normally panic when trouble strikes, and a house is a tangible asset that provides a place to live. Even so, there hasn’t been as long a period of falling home prices around the country since the Great Depression. While a housing bust is possible, far greater job losses, significantly higher interest rates and a more inflated market across the country would probably be required. Home-price gains remain fairly constant with incomes in many cities, including Cincinnati, St. Louis, Kansas City and Columbus.